Another amazing blog Alison! You have summed up NICU in a single blog! Tears welled up as I read your words, remembering the pain that we, and many others, experienced in those early days of NICU. I was the female version of this man. Unable to cope with the hand we were dealt in 2009! Was it not enough that we’d waited 10 years to meet our first born, but now she was here she was being kept away from me? Not on purpose obviously, but because she was poorly. Resuscitated at birth and in a septic state, she had to be there for her own well being! I, however, couldn’t handle it. Breaking down in tears daily and having a severe case of “why me”. I’d failed. 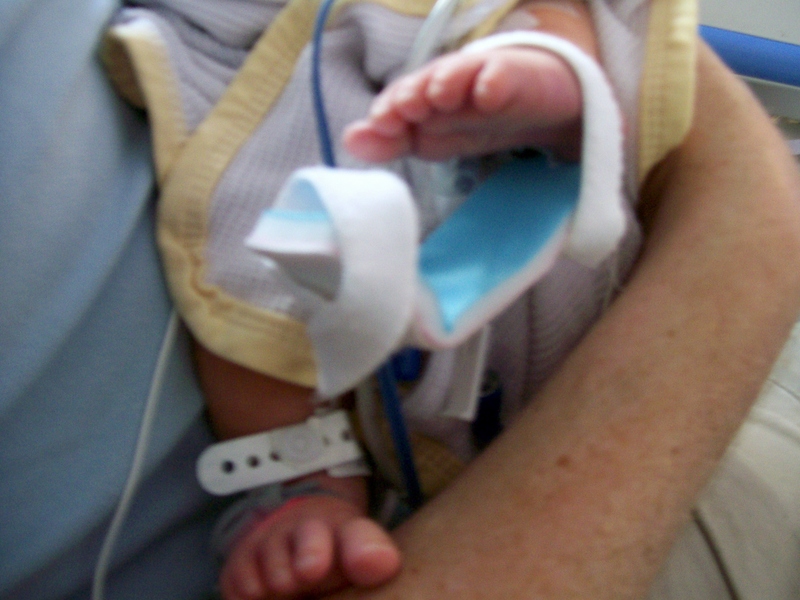 My baby of 7lbs 13oz was huge in comparison to all the other babies in NICU – I felt such a fraud! My baby didn’t look fragile like some – very unwell none the less! I’d sat in the quiet room with a mother over night as my baby received her antibiotics. I prayed for her baby – silently, before going back up to the ward to get some much needed sleep. Then it happened. One of the babies on the unit died. She was 5 weeks old. Could not battle any longer. She lost her fight. It was the baby I’d prayed for the night before. I will never forget the moment I realised it was her baby that had died. The moment I saw the mother sitting outside on the bench, first thing the next morning when she should have been in Bristol, having been transferred for surgery. The baby girl had never stabilised enough to be transported. As I saw the Mother through the window I knew she was there, alone with grief. Didn’t matter that there were others with her, on the bench, in support. That day I counted my blessings. We had our NICU experience, still ongoing. And still very raw. But I was the lucky one. I questioned my faith after those prayers, in my eyes, had gone unanswered. Had it been my fault that He had taken her to be an Angel? I wish I knew how her parents are today. Alison, your words rang true. Ah yes, mine were also giant babies….compared to the rest anyway! 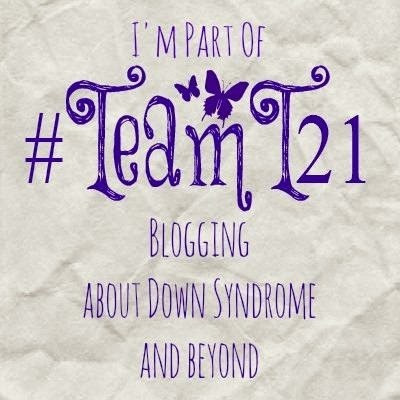 Hi,found your blog through the t21 group on Facebook.What a powerful post.Youve captured so eloquently that feeling of the NICU-of your world being turned upside down and what should be the dream of having a new baby turning into a nightmare. Our little Mini,who has Down syndrome,spent her first week there with jaundice and feeding issues. she’ll be 4 this March and is doing great. Reblogged this on AFE and Me. Beautiful Alison – I am reminded of Isaiah 45:3 I will give you the treasures of darkness, riches stored in secret places, so that you may know that I am the LORD, the God of Israel, who summons you by name.